První ucelený životopis Emila Zátopka se dočkal překladu do angličtiny a vyjde před začátkem letošní olympiády. 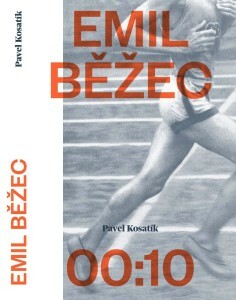 „Emil Zátopek was a true inspiration, both on and oﬀ the track. For many Czechs a symbol of resilience through the challenging cold war years and the ﬁrst athlete to add intensity to his training programme which saw him win the 5,000m, 10,000m and marathon at the same Olympic Games in Helsinki 1952.